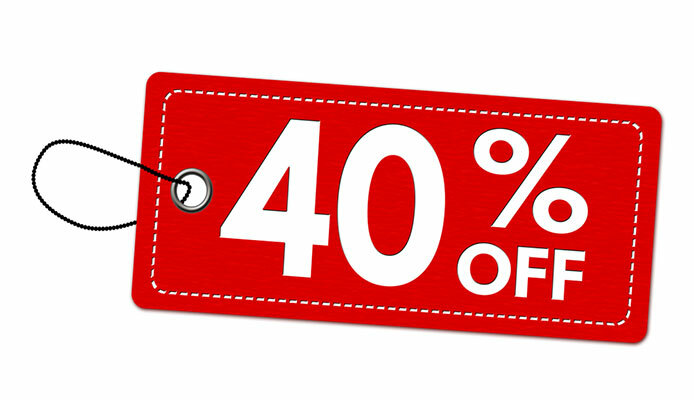 Up to 40% OFF Main Dealer Pricing. Protecting your investment by providing first rate servicing using OEM quality parts and lubricants. 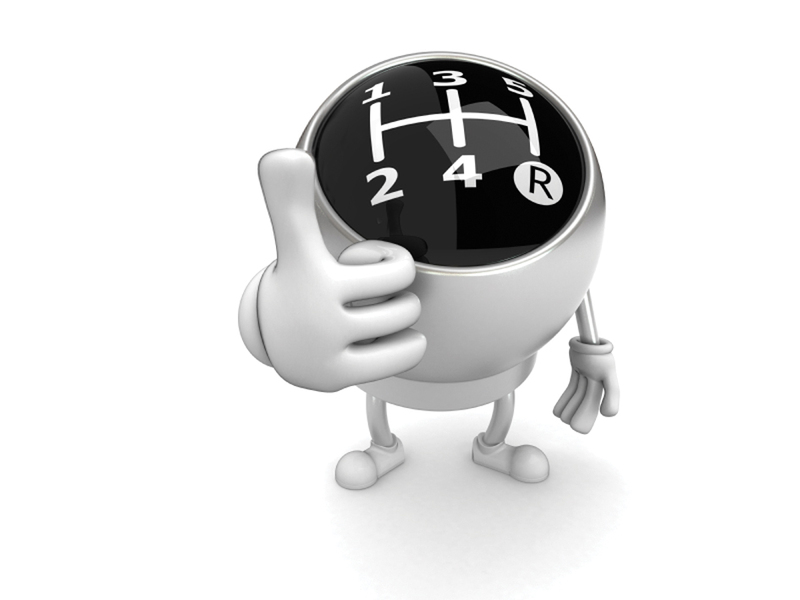 Here at AUTOFAST, we provide Friendly, Professional Services using OEM Quality Parts and Lubricants, at Very Competitive prices. All our Services are Guaranteed, and we will stamp your vehicle’s service book to confirm the manufacturer’s recommendations have been followed.